Canadians love a good bargain, and there’s never been more of an opportunity to shop off-price in this country. Nordstrom Rack has entered Canada with plans to operate as many as 15 stores, and the Hudson’s Bay Company’s Saks OFF 5TH division is expected to announce more Canadian stores with a goal to have 25 locations by the end of this year. TJX Canada nameplates Winners, HomeSense and Marshalls also continue to open stores as the market sees unprecedented competition. This week, Winners unveiled its largest combined Winners/HomeSense location in the chain at West Edmonton Mall in Edmonton. 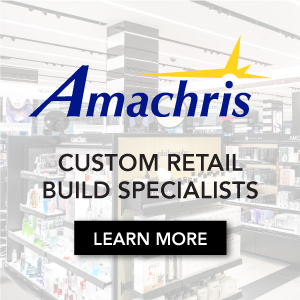 The 62,050 square foot store occupies the entire ground floor of a retail space that housed a Target store and prior to that, Zellers and before that, Eaton’s. The 30,115 square foot space most recently occupied by Winners in the mall is now being converted to TJX banner Marshalls. It’s all part of a trend that is seeing off-price retailers expanding in Canada like never before. David Ian Gray, consultant and retail strategist/founder of DIG360, noted that there continues to be considerable growth at both ends of the spectrums -- low-end and luxury retail -- with the ‘middle’ lagging in terms of growth in Canada. He explained that the expanding off-price players are replacing defunct chains such as Zellers and Sears, though consumer behaviour also plays a big roll in the successful expansion of off-price retailers in Canada. "Fashion chains such as H&M and Forever 21 had introduced inexpensive fashion that looks trends to younger shoppers who are now migrating up to off-price", according to Mr. Gray. In the fall of 2017, DIG360 released a study in partnership with Leger that examined consumer preferences for large-format fashion retailers in Canada. Leger interviewed 1,566 adult Canadians and asked them about what stores they shopped at, and how often. About 39% of respondents said that they had shopped at Winners in the past year, well ahead of Saks OFF 5TH at about 2% of respondents — though Saks OFF 5TH’s lower numbers could be partly due to the fact that it has considerably fewer stores in fewer markets than Winners at the time of the poll. Interestingly, the DIG360/Leger study noted that about 3% of Canadians had shopped at Nordstrom Rack in the past year despite the chain not yet having arrived in Canada — if cross border shopping is any indication, Nordstrom Rack will be a hit in Canada, he said. Winners and Marshalls are positioned as being generally mid-market with discounted designer items from popular brands and in some instances, luxury offerings in a handful of departments called ‘Runway’. Saks OFF 5TH, which sources say isn’t performing as well as expected in Canada, might be viewed as being “expensive” by some given that it has ‘Saks’ in its name. Nordstrom Rack has the benefit of being associated with the ‘friendlier’ and more popularly-priced Nordstrom chain, which now operates six full-line stores in Canadian cities including Vancouver, Calgary, Ottawa and Toronto. TJX Canada continues to expand aggressively in Canada with its Winners, HomeSense and Marshalls banners. Winners anticipates to open seven more stores in 2018, while HomeSense is expected to open eight stores. 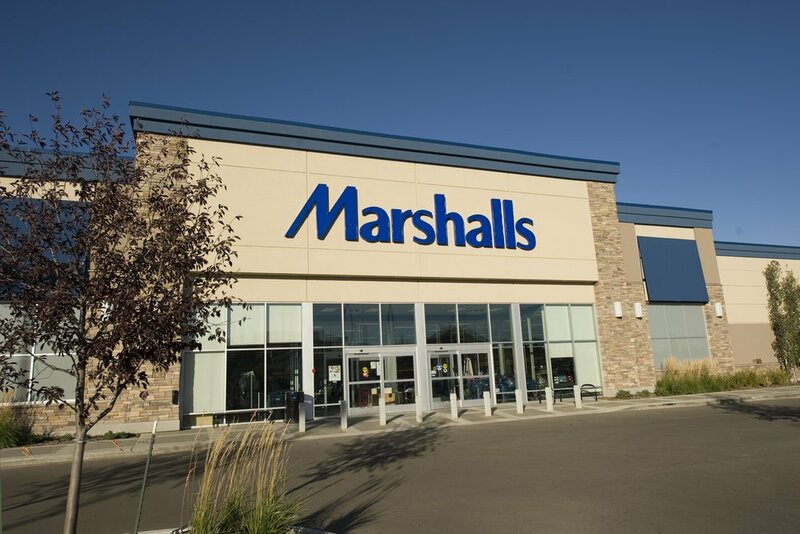 Marshalls is expected to open another 15 stores in Canada this year. By December, Winners will have more than 270 stores in Canada, HomeSense about 120 locations, and Marshalls will have about 85 stores if all goes as planned. The momentum is expected to continue into 2019. Saks OFF 5TH currently operates 17 stores in Canada and could open as many as eight more locations this year, as it seeks to meet a goal of 25 stores. Nordstrom Rack has confirmed five more locations to open in Canada in 2018, and there could be even more that haven’t been announced. Sears Canada recently closed all of its Canadian stores, and real estate formerly occupied by Target and FutureShop continues to offer opportunities for new tenants. The space provides retailers such as TJX the opportunity to open new and expanded locations in various markets, in a cost-effective way if leases are negotiated strategically. This year will be an interesting one as Sears’ boxes are repurposed and ‘cultural department store’ chain Indigo is also taking advantage of the situation by opening new and replacement stores in space once occupied by Sears. Nordstrom Rack opened its first Canadian stores last week to a lineup at Vaughan Mills near Toronto, and the company says that it plans to operate as many as 15 stores in Canada when all is said and done. About 30% of the product carried at Nordstrom Rack in Canada comes from full-line Nordstrom stores, which is about double that in its Nordstrom Rack stores in the United States. Saks OFF 5TH’s merchandise is a mix of product that even includes some clearance items from Hudson’s Bay stores. Both chains, as well as TJX Canada, rely on external sources for their products and supply could become an issue as the chains continue to aggressively expand. Outlet malls, as well, are expanding into Canada in a big way. 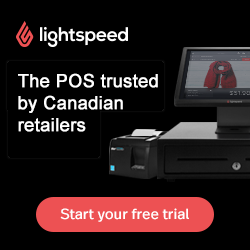 Large US-style ‘designer outlet centres’ are still a relatively new phenomenon in Canada, with the first having opened in southern Ontario several years ago. In a bit over a month, Alberta’s first pure outlet centre will open in Edmonton (called Premium Outlet Collection Edmonton International Airport) and while TJX is confirmed to be a tenant at the Edmonton centre, Saks OFF 5TH and Nordstrom Rack will both operate nearby at the South Edmonton Common power centre. Some readers have complained that the retail mix at the new Edmonton outlet centre, which recently announced 70 of its roughly 100 or so tenants, isn’t compelling enough because most of its stores can be found elsewhere in the city. The mall’s manger explained the value proposition to the Edmonton Journal, though the argument is still up for debate. Adding to the discount retail competition in Canada, as well, are retailers such as Costco, which has about twice the number of stores in Canada per capita when compared to the United States. It’s a remarkable statistic and might speak to the lack of competition in Canada — though if so, that’s changing quickly. It remains to be seen if the rapid growth in off-price retail in Canada will continue as a trend. DIG360’s David Ian Gray noted that despite its outstanding performance, Winners is not for everyone. It’s the “thrill of finding something unexpected” that is part of the attraction for fashion 'hunters', noted Mr. Gray, and that those who “shop with a plan” find its unpredictability off-putting. We’ll be touring the downtown Toronto Nordstrom Rack store ahead of its May 2 opening and will provide a report with photos. That store will be particularly unique because it’s in a downtown space at the corner of one of the best known intersections in Canada — while most Nordstrom Rack stores are suburban boxes, a handful are downtown and are said to do very well with urbanites.